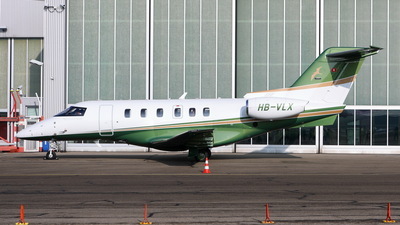 Note: Taxying for departure after a fuel stop on its delivery flight. 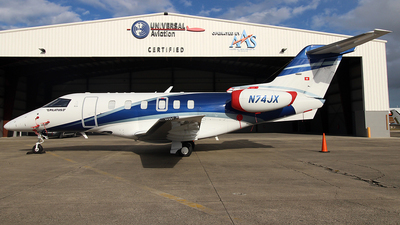 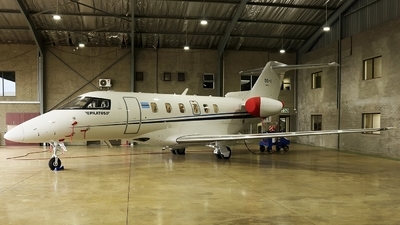 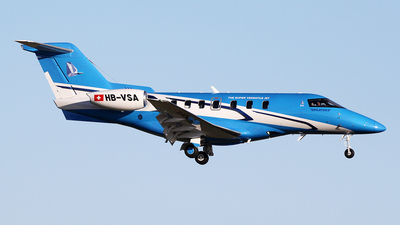 Note: Arrving at Jandkot for the first time, completing its ferry flight from Switzerland. 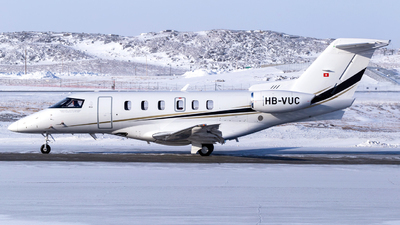 Note: On the Rwy 12 approach for a refuel before heading for Iceland. 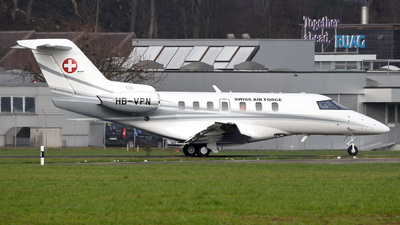 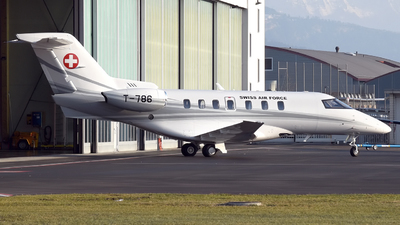 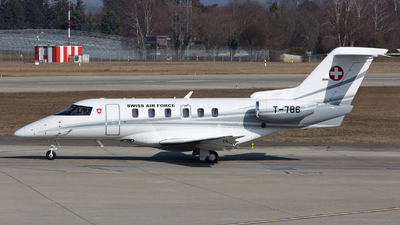 Note: [1280px 16:9] The new Swiss "Airforce Two-Four" has been delivered to the hangar of the Swiss Federal Government's air transport service. 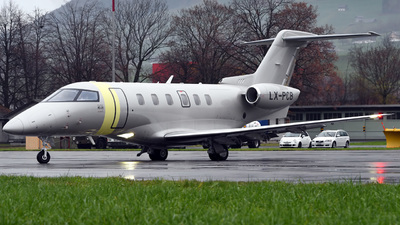 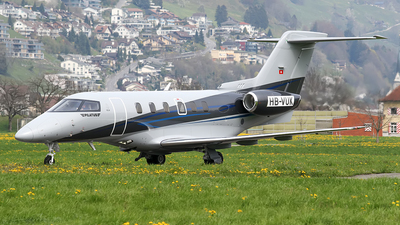 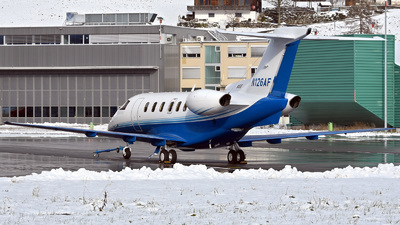 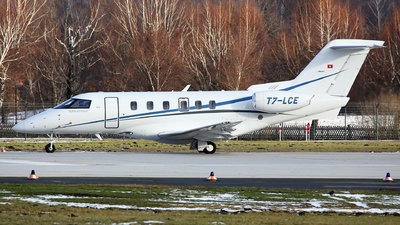 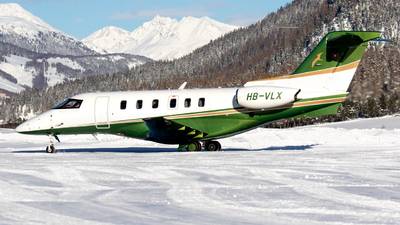 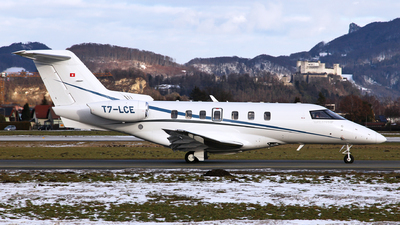 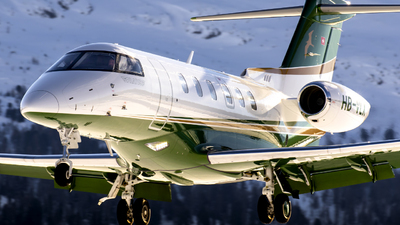 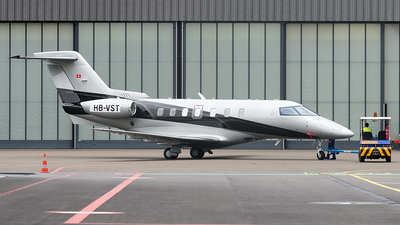 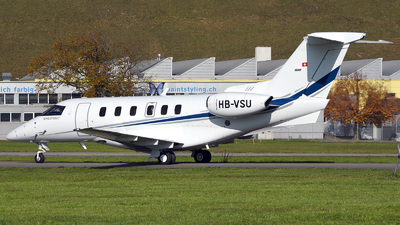 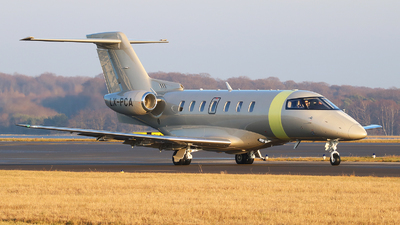 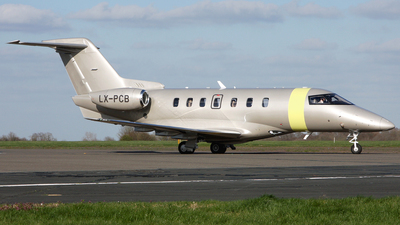 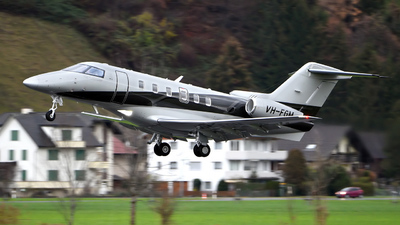 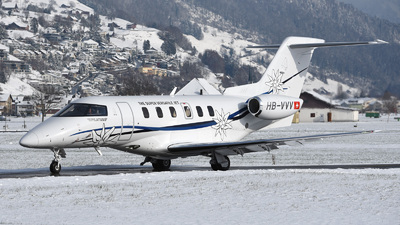 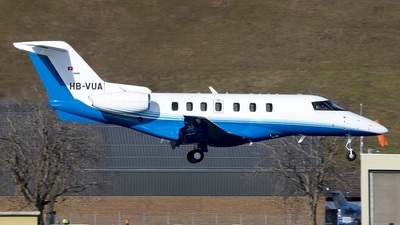 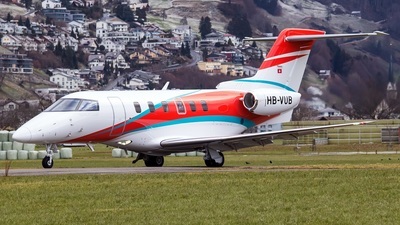 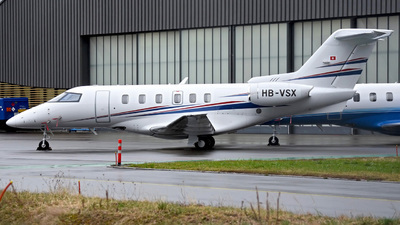 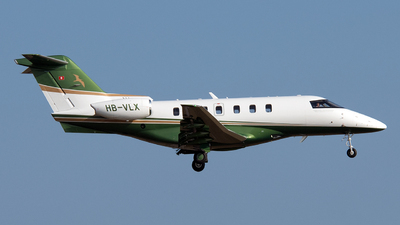 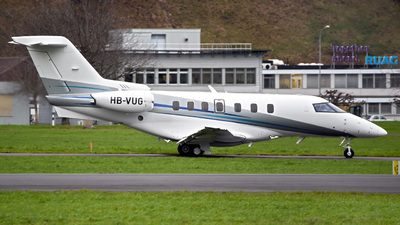 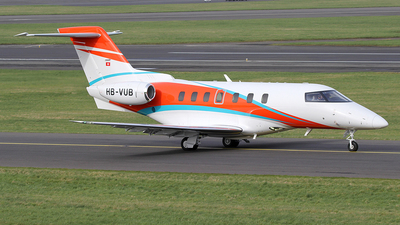 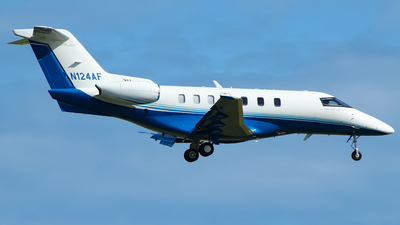 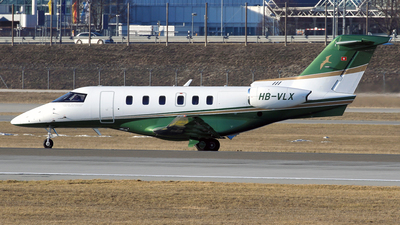 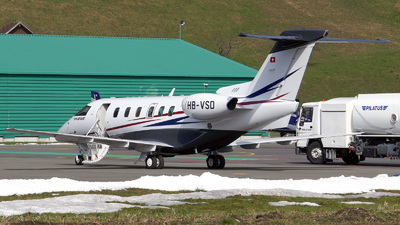 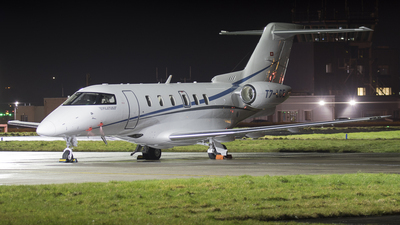 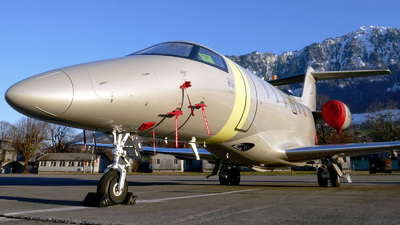 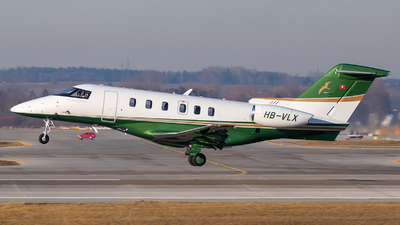 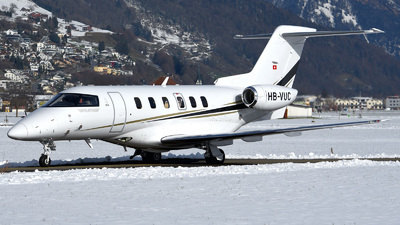 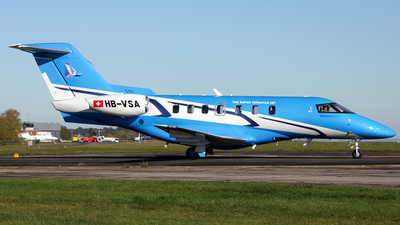 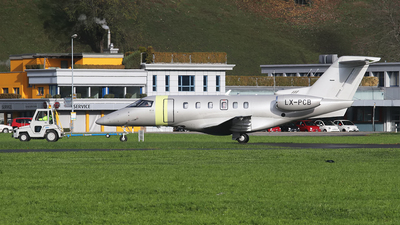 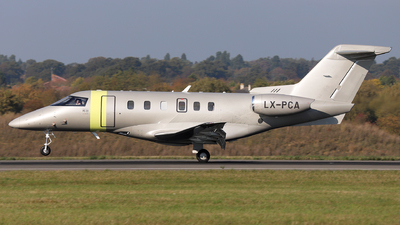 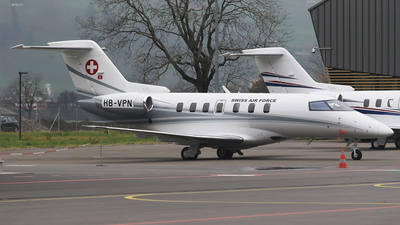 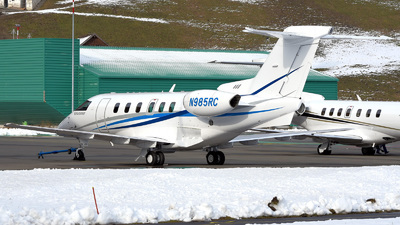 A great achievement for a small county like Switzerland to fly a home-made gov-jet! 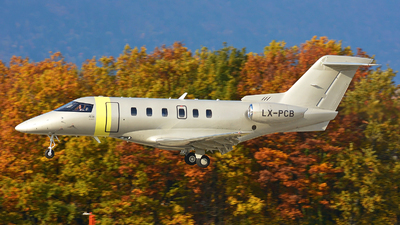 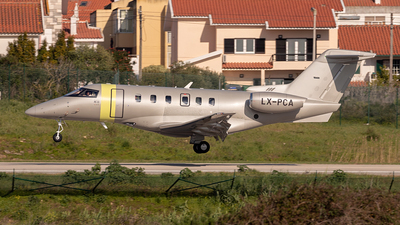 Note: Nice late afternoon for this first arrival of a PC24 performing a commercial flight. 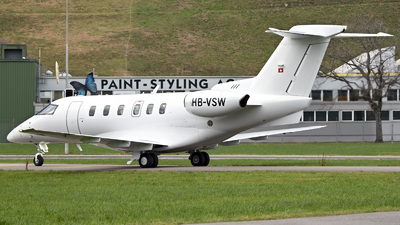 Note: [1600px 16:9] "Paint Styling" ...oh well... no. 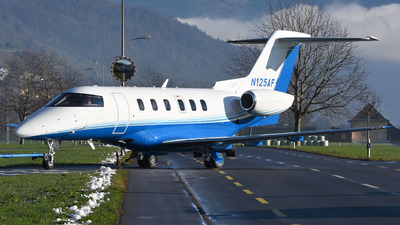 Note: Lined up on Rwy 12 ready for departure back to the factory. 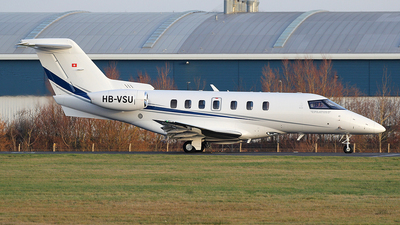 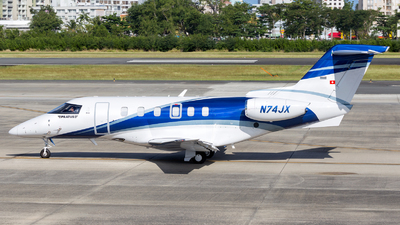 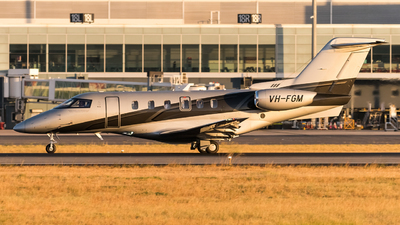 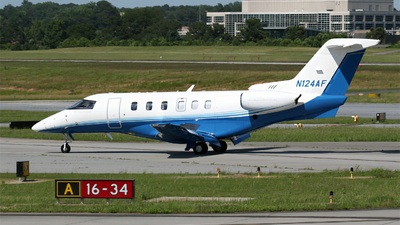 Note: [1280px 16:9] Dropped my jaw as this jet was being towed across the road! 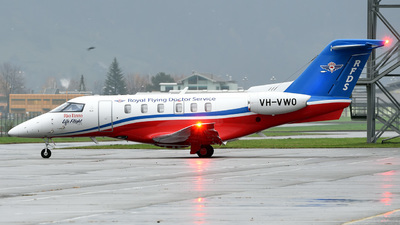 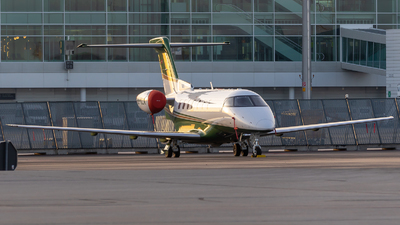 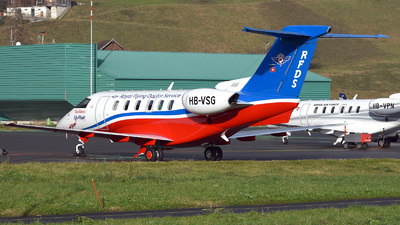 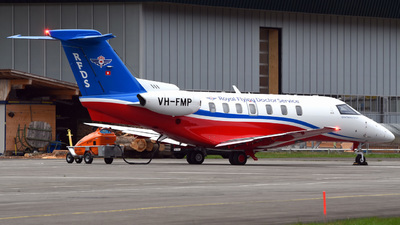 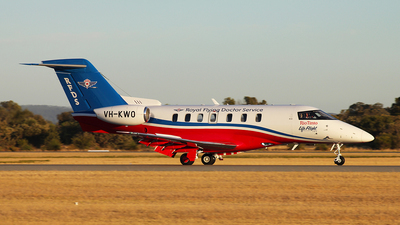 Note: [1280px 16:9] On this rainy and cold (2°C) morning, the first PC-24 Super Versatile Jet for the RFDS is ready to taxi on its delivery flight to the red continent.